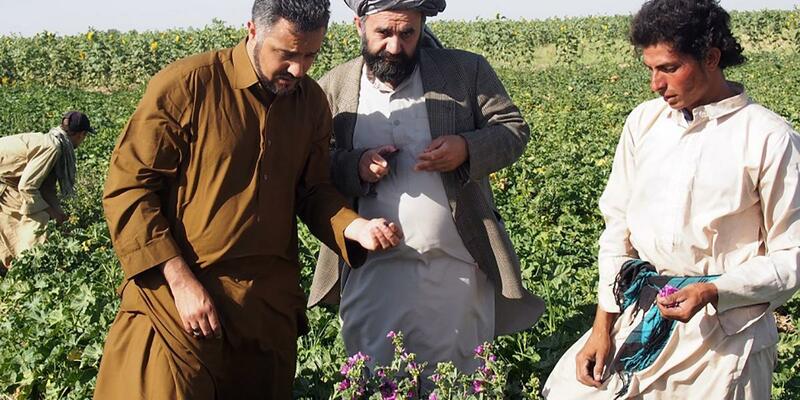 Our Malva flowers (Malva sylvestris) are planted in our private plantation field in Afghanistan. 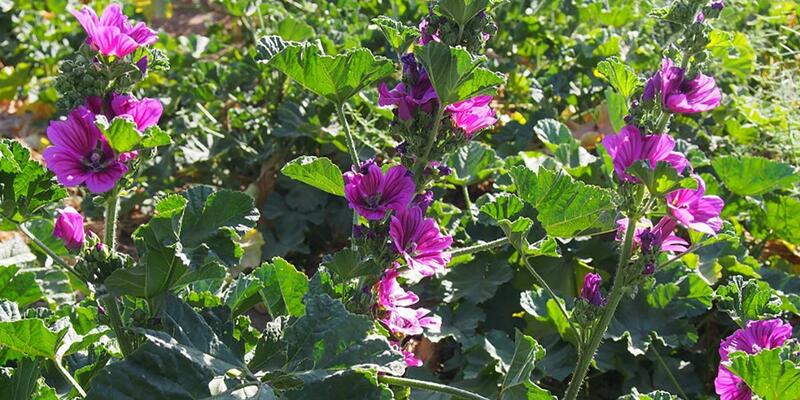 Our Malva-seeds are chosen specially for industrial use. 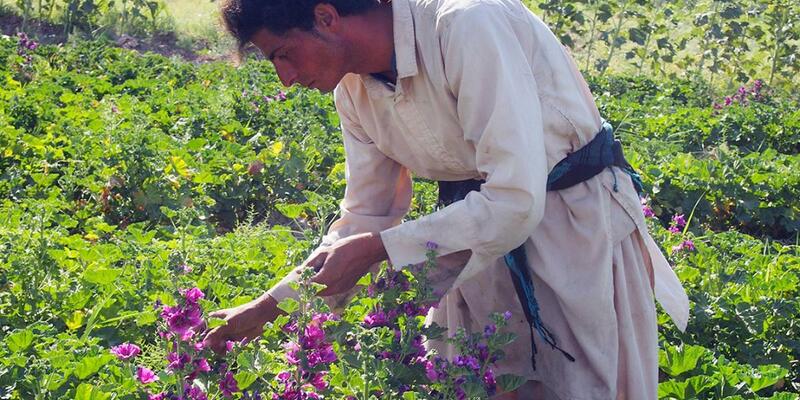 The farm soil is nutrient-rich and natural, so we don’t need any fertilizers to have highest ingredients in our flowers. Of course, we don’t use any pesticides in order to attain high-quality results. We make sure our Malva plants are well-drained and have the best conditions for cultivation. We harvest our flowers early in the morning and process it as fast as possible to keep the highest quality for our customers.